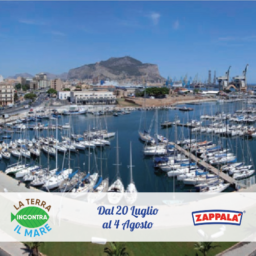 Zappalà exhibited at Cibus 2018, which has been an important opportunity to meet industry stakeholders and to present new products as well as product lines dedicated to international food operators. 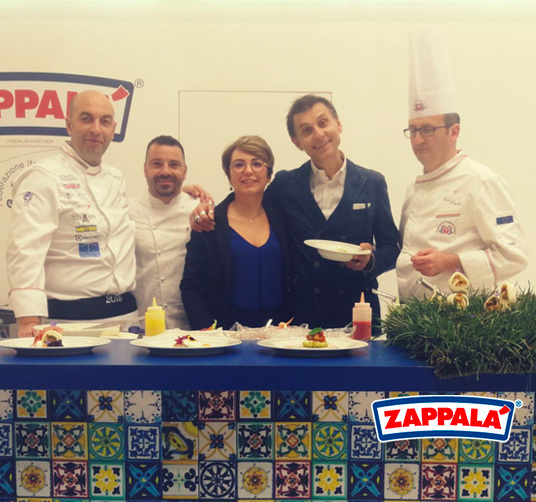 Show cookings took place at the Zappalà stand: the chef Seby Sorbello, President of FIC promotion, prepared gourmet dishes with Zappalà products, showing that they are suitable both for everyday cooking and for gourmet cuisine. 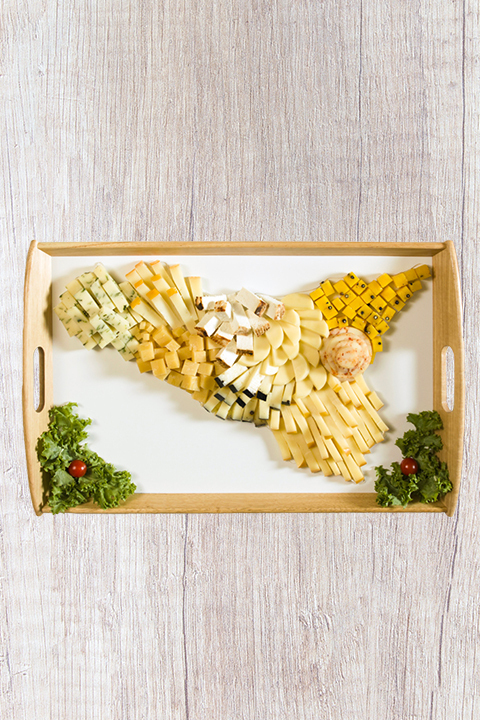 The chefs Rocco Pozzulo and Gaetano Ragunì, respectively President and General Manager of the Federazione Italiana Cuochi, and Fabio Potenzano, participated at these events, too. 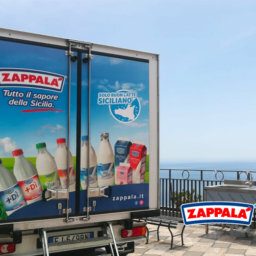 Look at the gallery to relive special moments of Zappalà at Cibus 2018! Copyright © 2018 Zappalà S.P.A. - All rights reserved - P.IVA 04749990877 Made with ♥ by KAMALEONTICA S.R.L.